The Rescue Fund allows Sochi Dogs to place our extraordinary strays with rescue groups who help us find homes. Sometimes the rescue fund is set aside for a special dog in need, other times rescues choose which dog they would like to help. 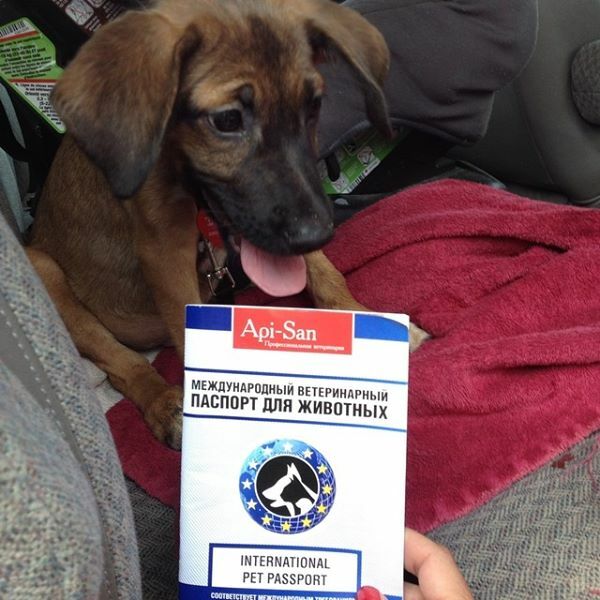 Once we collect the funds, we arrange the flight from Sochi to the rescue where our dogs are placed in foster homes before they get adopted. Any money left over goes back to the fund. Families adopting from the rescue will be asked to pay an adoption fee, a portion of which will be transferred back into the rescue fund to allow another lucky dog to fly home.